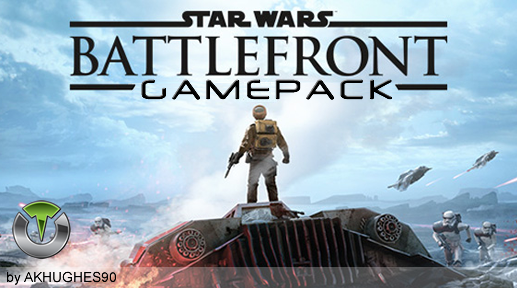 Titan One owners can now enjoy the Star Wars Battlefront GamePack. 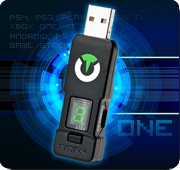 Featuring the exclusive Advanced Rapidfire, for unprecedented control of the parameters and physics inherent to the weapons models of modern first person shooters, Jump Bow Charge, Perfect Cooldown, Easy Sprint, Turbo Melee, Aim Sensitivity and more. Thank you akhughes90 for all your effort to perfect this Gamepack.